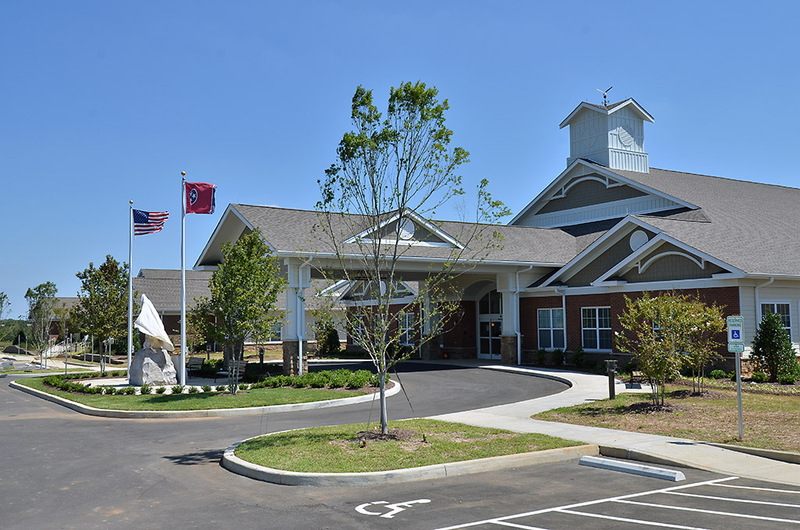 Clarksville, TN – Clarksville Tennessee is a community that appreciates veterans. The city borders the Fort Campbell Army Post, so appreciating military service is simply the way of life for both residents and businesses. Beyond the ingrained respect that happens daily, this community publicly shows its support annually–in a big way–with a five-day Welcome Home Veterans Celebration. 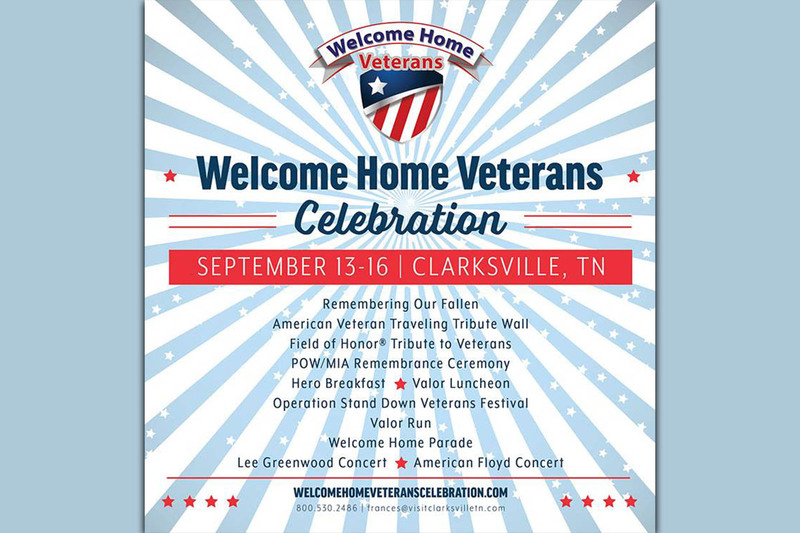 New in this years elcome Home Veterans Celebrationis Lee Greenwood, Remembering our Fallen, Hero Breakfast, & Valor Run. 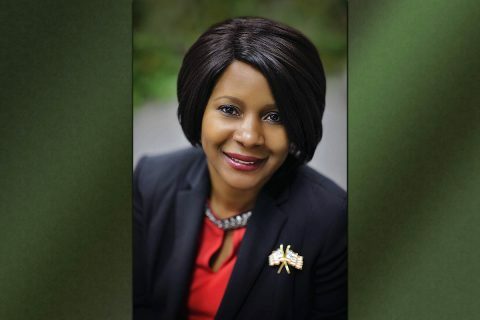 Clarksville, TN – A longtime local trustee official has announced her candidacy to be the next Montgomery County Trustee. 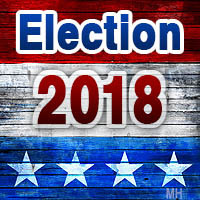 Corinthia P. Elder, 47, has qualified to run in the May Republican primary. If she wins, she’ll run in the August general election to succeed current Trustee Brenda Radford. She currently serves as the county’s chief deputy trustee. Corinthia Elder announces candidacy for Montgomery County Trustee. 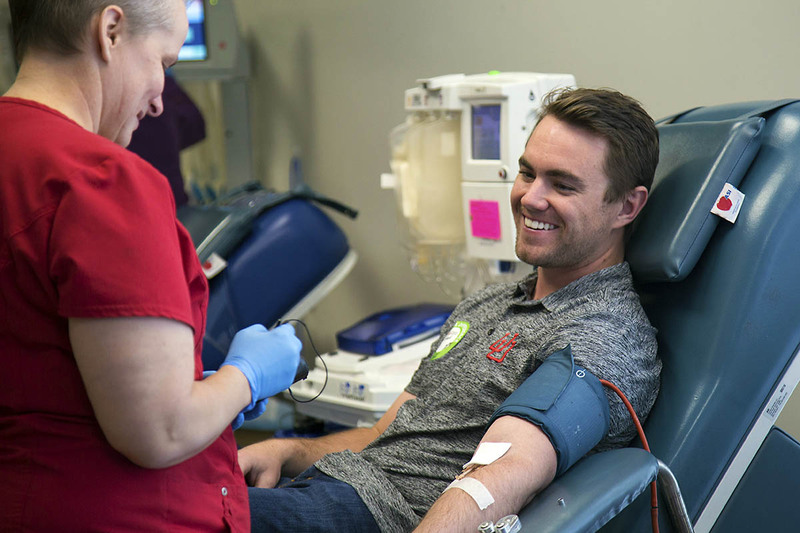 Nashville, TN – Winter storms and the flu don’t just mean a lot of people are missing work and school – it also means they can’t keep their American Red Cross blood and platelet donation appointments. The Red Cross is urging healthy donors of all blood types to roll up a sleeve to help maintain the blood supply for patients in need. 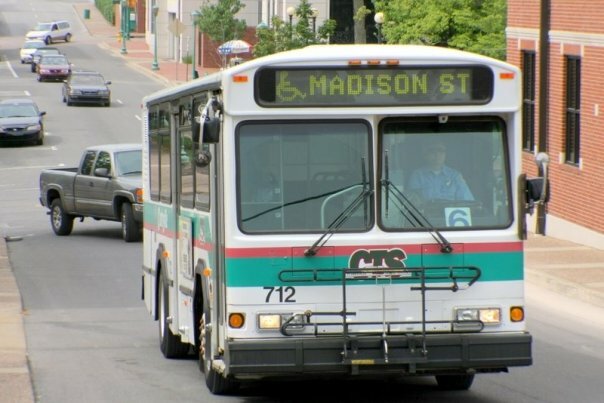 Clarksville, TN – Clarksville Transit System is offering several free services to help residents cope with the hustle and bustle of the holiday season. On Saturday, December 23rd, 2017 CTS will offer free rides to all passengers to help with last-minute holiday shopping trips. So make your list, check it twice and then sit back and let CTS do the driving. Nashville, TN – Clarksville, TN – Noted local artisans, Larry Martin and Lyndel Littleton, will unveil their latest works recently donated to the Wendell H. Gilbert Tennessee State Veterans Home in Clarksville, Tennessee. 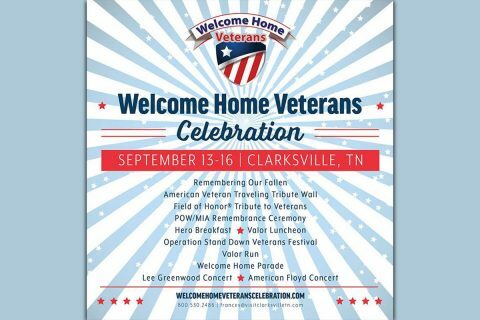 The unveiling will take place on Friday, October 6th, 2017 at 11:00am at the Veterans Home, 250 Arrowood Road, Clarksville. Artists, designers and a host of others will be present for the unveiling. The public is invited. Larry Martin donated an original water color painting to be hung in the chapel of the facility. 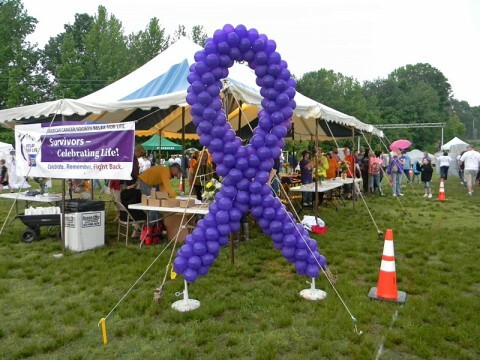 Clarksville, TN – This spring, the Montgomery County Relay For Life is partnering with Austin Peay State University in the fight against cancer. 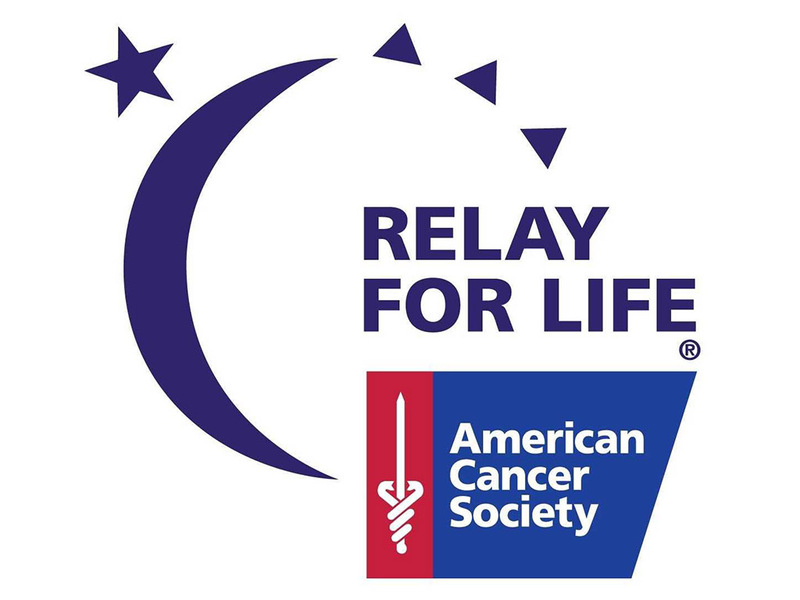 At 7:00pm on Saturday, April 29th, 2017 the University will host a Relay For Life event at Fortera Stadium, allowing APSU students to participate in the relay before they leave campus for the summer break. 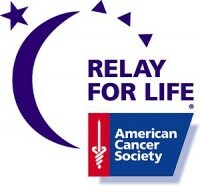 Teams interested in participating in this event can register at www.relayforlife.org/apsu. 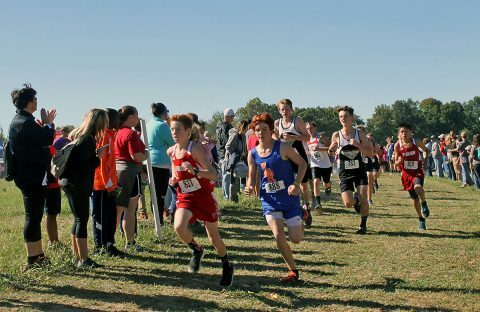 Clarksville, TN – More than 1,100 athletes, coaches, and spectators visited Clarksville on Saturday, October 8th for the Class A and AA Boys and Girls Cross Country State Championships. Packing tents, coolers and plenty of water, family members cheered runners along the two-mile course at the Hilldale Baptist Church Family Life Center. TMSAA Cross Country State Championship was held in Clarksville on Saturday, October 8th. Kris Wolfe: Are Step-families the Step-children of the Church? 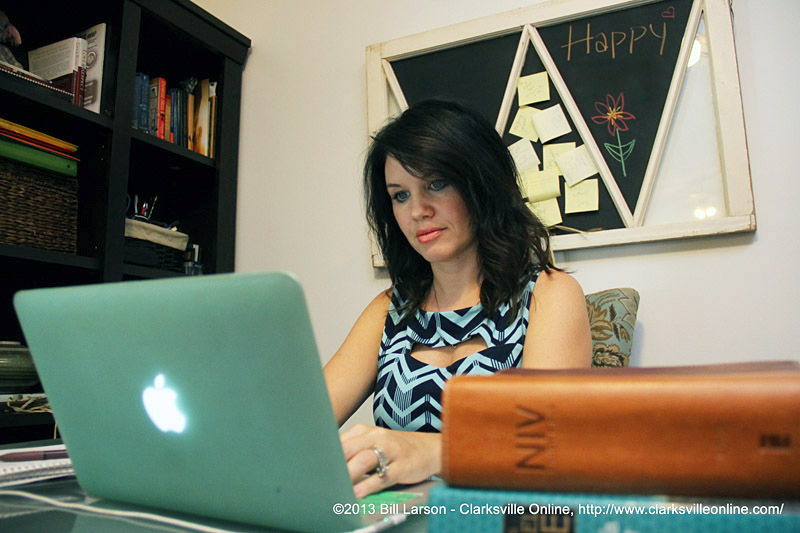 Clarksville, TN – I never planned on having a step-family. But I do. And boy do I love it. But it isn’t always easy. In fact, I knew that it would not be easy long before I ever married the first time at the age of 21, because growing up I had been a stepchild. My step-dad adopted me, and he is a great dad, but it still made for the same dynamics of a blended family. No matter the legal status of your family, when families form later in the game, there is much to learn and overcome! I met my bachelor child-free husband in 2006. I had been divorced for a year; my boys were 3 and 6 years old. 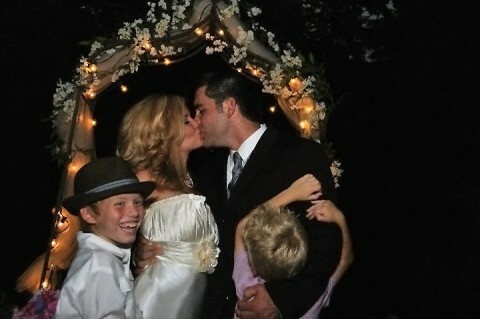 In 2010, we married, officially creating a blended family. My oldest read 1 Corinthians and our youngest prayed for us at our ceremony. It seemed quite unique among our friends, but these days, about a third of all marriages create a blended family. Clarksville, TN – The Clarksville Transit System will provide free transportation throughout the city on December 24th, 2013. This includes rides to the Annual Warm Souls Christmas event hosted by Radical Mission Compassionate Ministries. 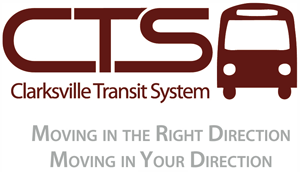 “CTS is always looking for ways to make things a little easier for people in Clarksville. Offering free bus transportation on Christmas Eve is another way to do that and I appreciate their efforts as always,” said Clarksville Mayor Kim McMillan. 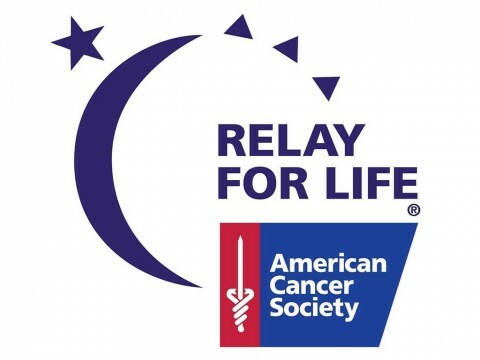 Clarksville, TN – On October 21st, the American Cancer Society Relay For Life® campaign of Montgomery County will officially get underway as event volunteers and participants gather at the Hilldale Baptist Family Life Center for a kickoff rally to launch their fundraising efforts for the year. In addition to a delicious meal and fellowship with some of Clarksville’s finest volunteers, the rally will feature speakers from the community who have benefitted from funds raised at Relay, will honor cancer survivors, recognize this past year’s participating teams and their contributions toward this effort and during which this year’s campaign theme will be unveiled. Montgomery County Relay For Life event to be held October 21st at the Hilldale Baptist Church Family Life Center Athletic Field.